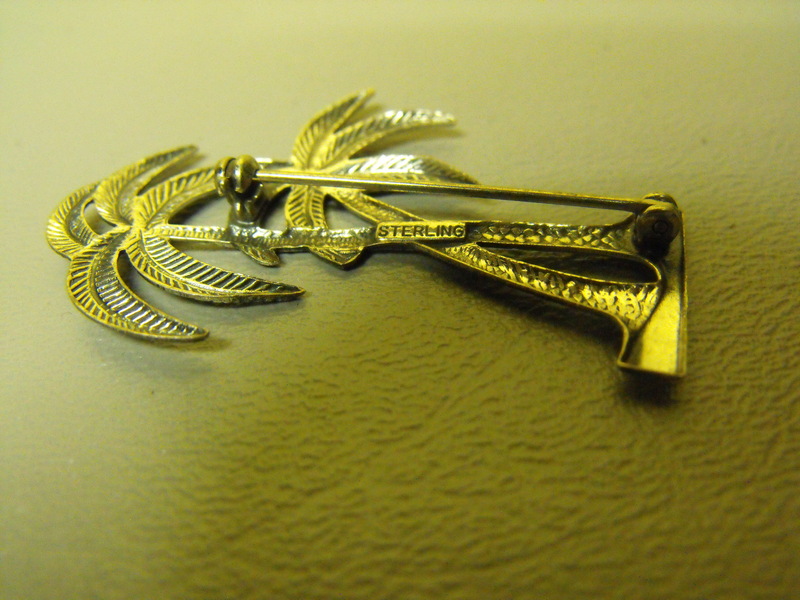 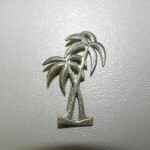 Two graceful palm trees gently swaying in the breeze in a vintage Sterling Silver pin. 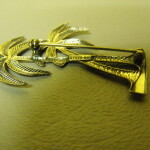 The detail is excellent especially in the palm fronds. 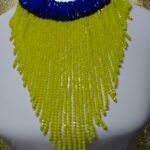 This tropical beauty stands tall at about 1 3/4″. 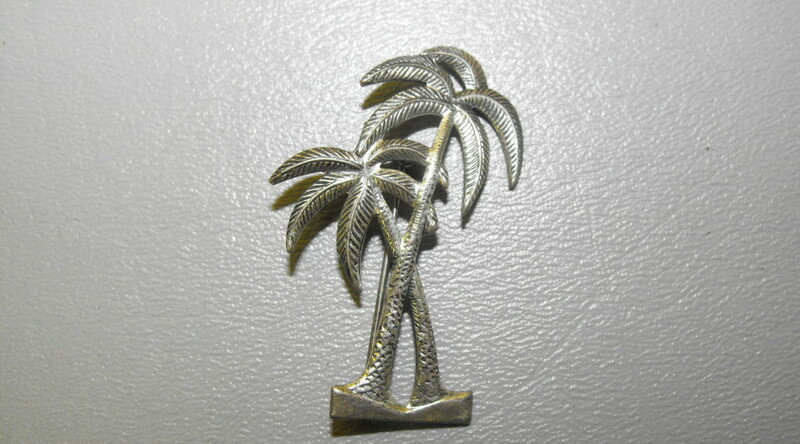 The pin is marked “STERLING” on the back. 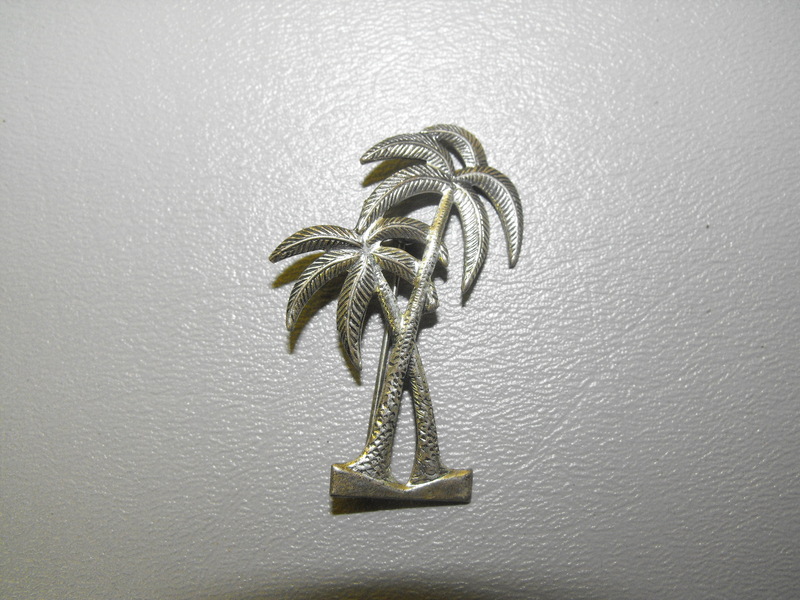 So…..even tho the pin is small, you can still make a tropical statement.